To be fair, we weren’t really going to have to wait much longer for it anyway. In an unsurprising twist of fate (and hopefully not at the expense of anyone’s job at IGN) the release date for Metal Gear Solid V has been revealed via a leaked video that was scheduled to go live sometime tomorrow afternoon. And quite surprisingly, it’s later than expected. 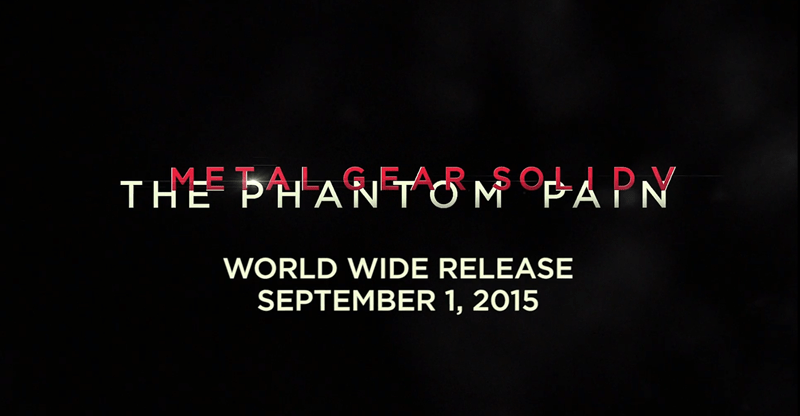 Update: As expected, IGN has revealed the release date for Metal Gear Solid V: The Phantom Pain, and it is indeed launching on September 1st. The PC version, however, will only arrive on September 15th. Get excited. Original story follows. Most rumours pointed towards a June/July release window, which would pit the mega stealth sequel against relatively little competition. That’s not the case though, and sadly The Phantom Pain is still a lengthy eight months away, launching on September 1st. The now removed video also described some new elements of the game, but none that were more interesting than the story around Snake himself. In the past, Snake was the one point that the story revolved around. It wasn’t about you, it was about Snake, but The Phantom Pain changes that. Hideo Kojima explained that this time around, he’ll serve as more of a silent protagonist. This is your Metal Gear Solid experience, the creative director stressed. That’s a little bit confusing considering all the fuss over Kiefer Sutherland replacing series favourite David Hayter as lead voice actor. If Snake isn’t going to be saying much in the first place, why go out and hire such a prolific actor in the first place? Seems far too contradictory. Regardless, Metal Gear Solid V looks like it’s going to be one of the best games of the year, and I absolutely cannot wait. 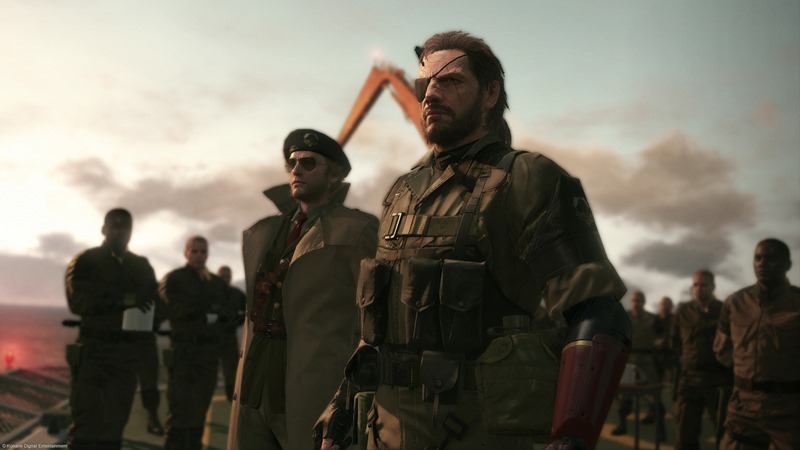 The Phantom Pain will be out for Xbox One, Xbox 360, PS4, PS3 and PC. Next article Who ya gonna call? Hulkbuster!